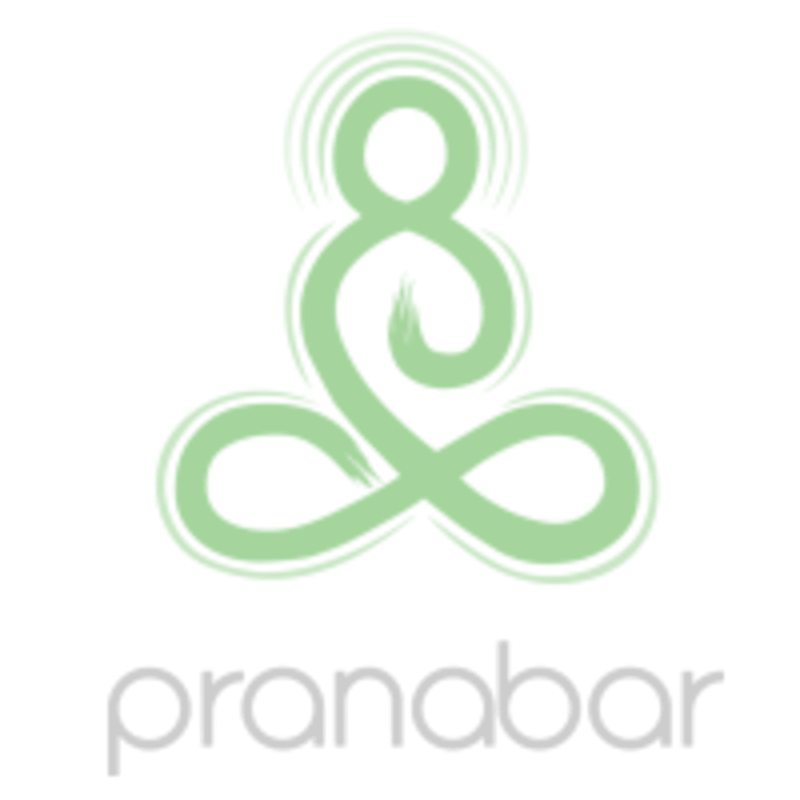 A traditional yoga class including breath work (pranayama) and meditation techniques. There are no upcoming “Yoga Traditional” classes on this day. Beautiful Monday morning class by Wendy, the gentle wake up call your body needs on a Monday, bringing focus to your week.